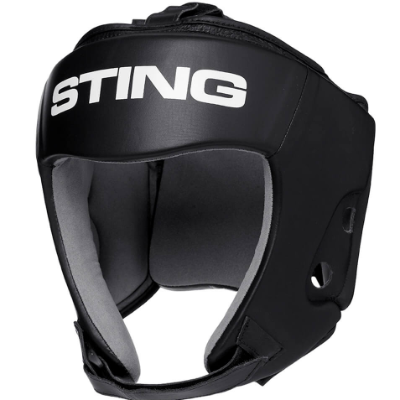 Face bar – If you’re looking for maximum protection this is the perfect choice, whilst these head guards offer the least visibility they offer maximum protection with a bar over the front of your face. 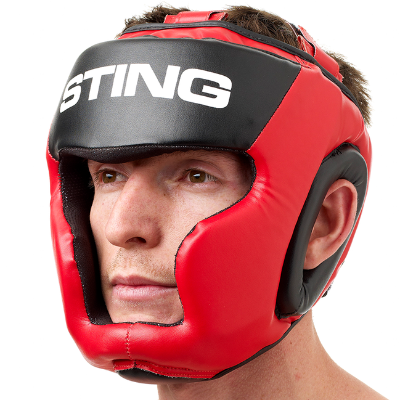 This protects the eyes, nose, cheeks and head. 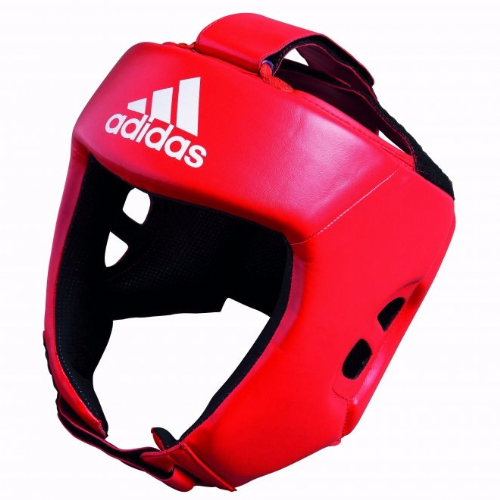 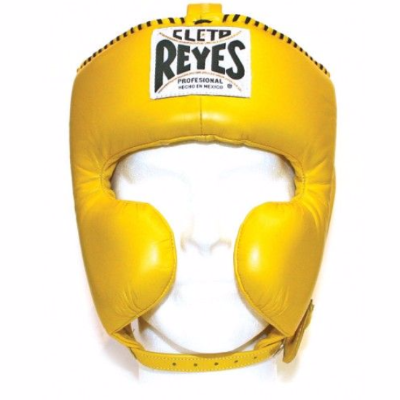 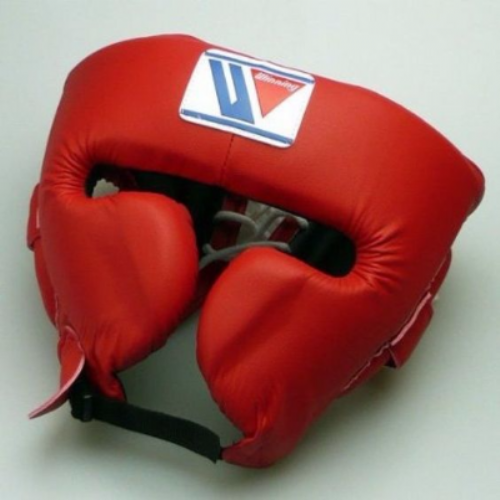 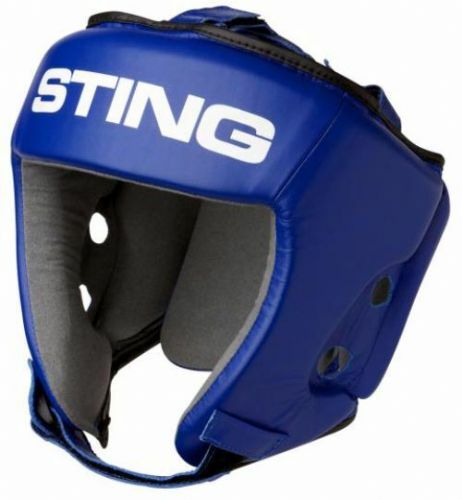 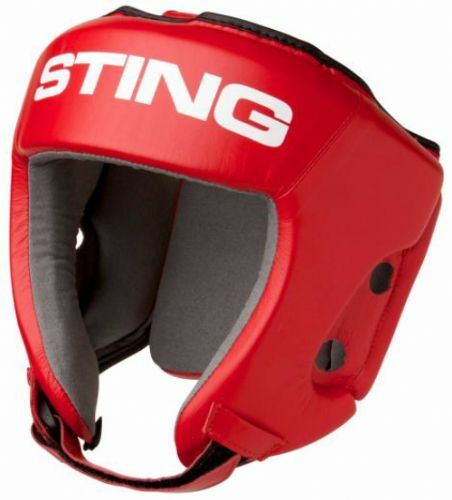 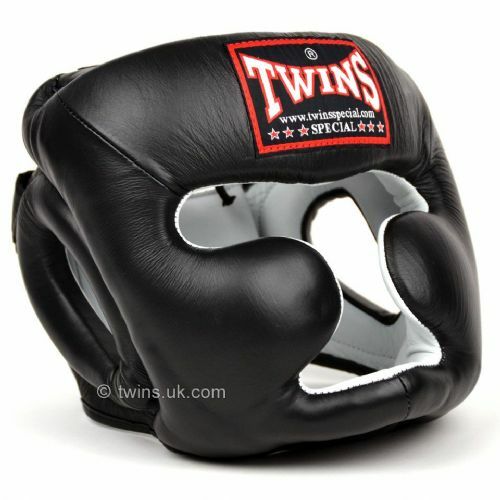 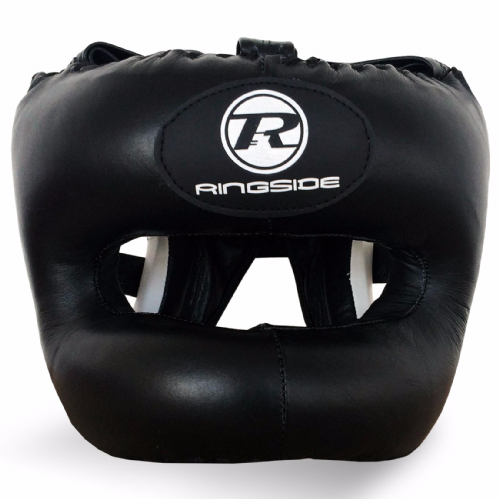 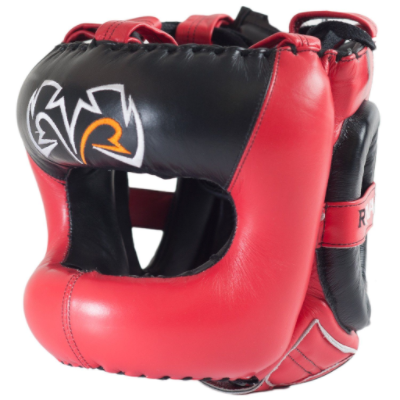 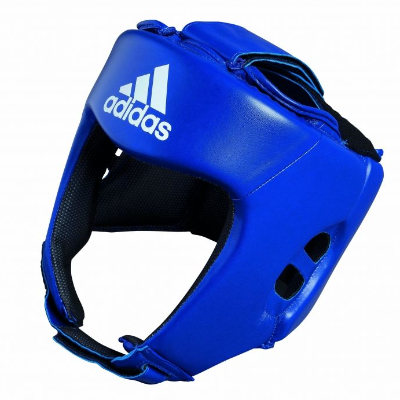 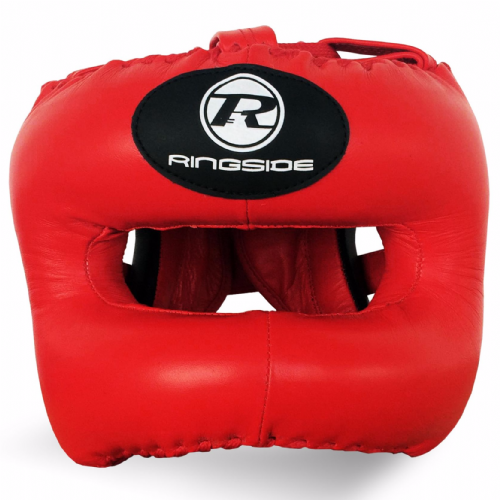 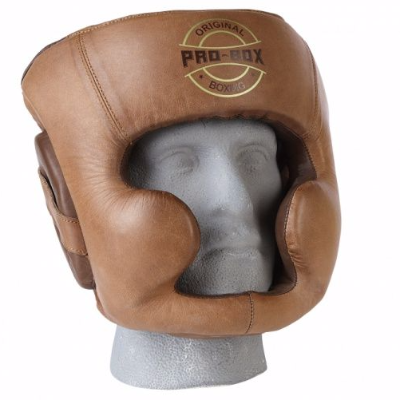 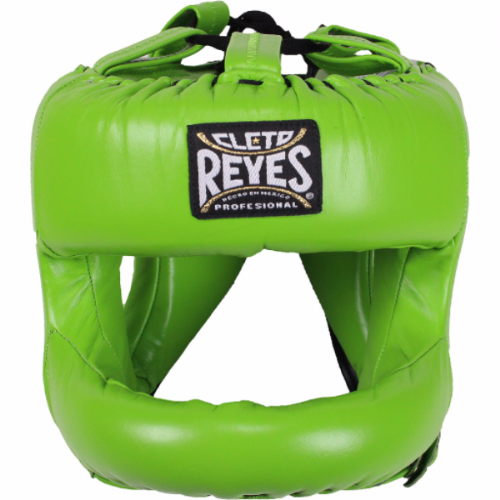 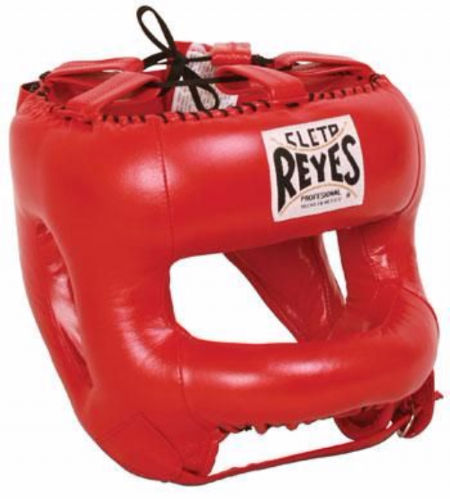 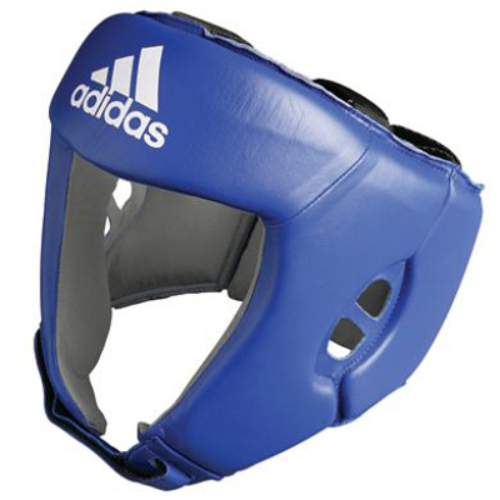 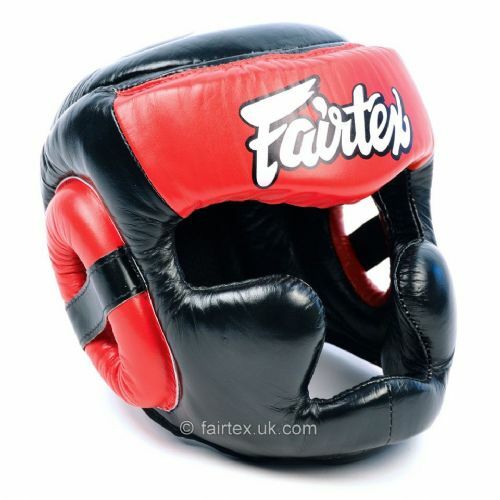 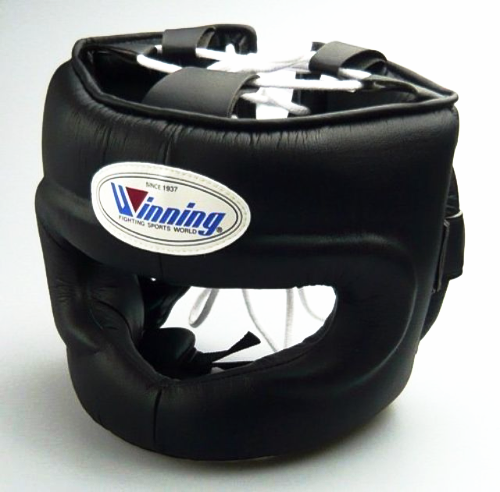 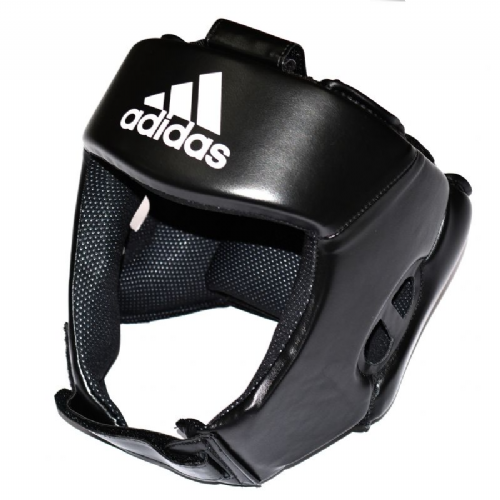 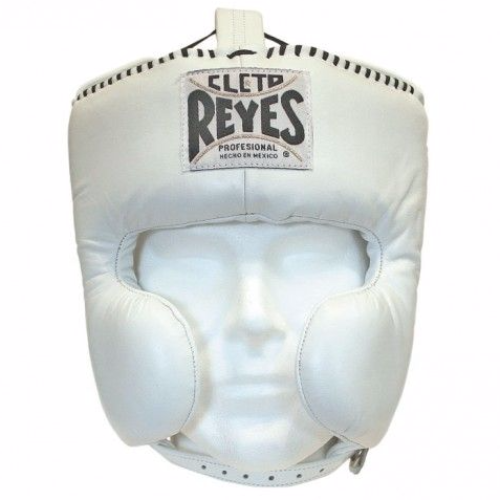 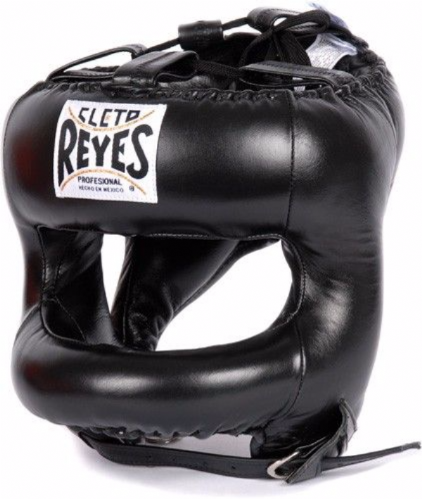 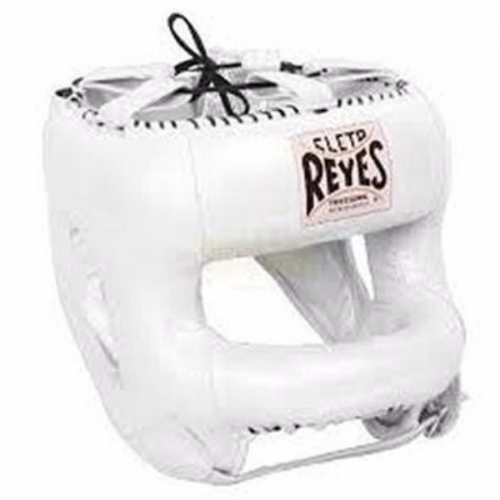 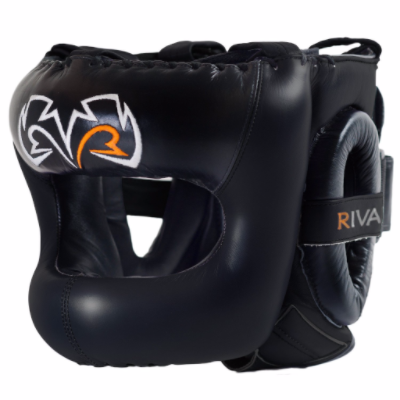 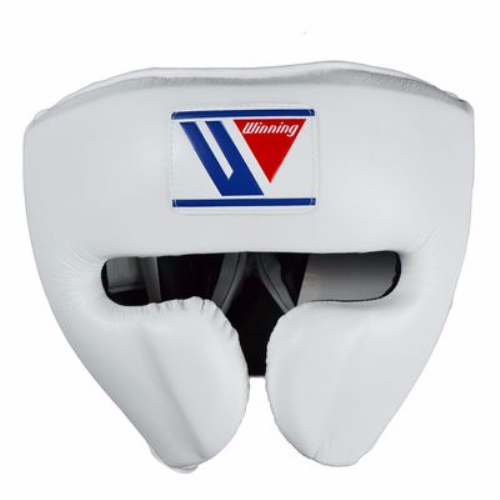 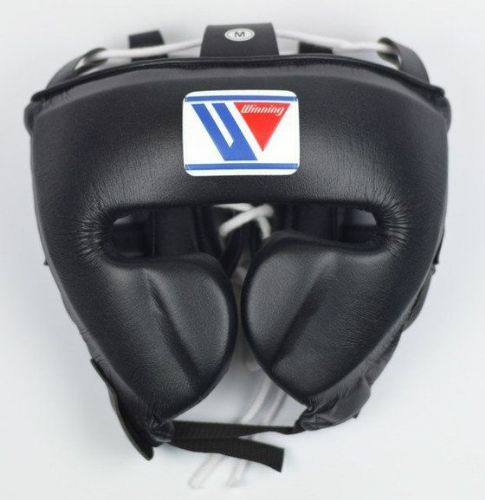 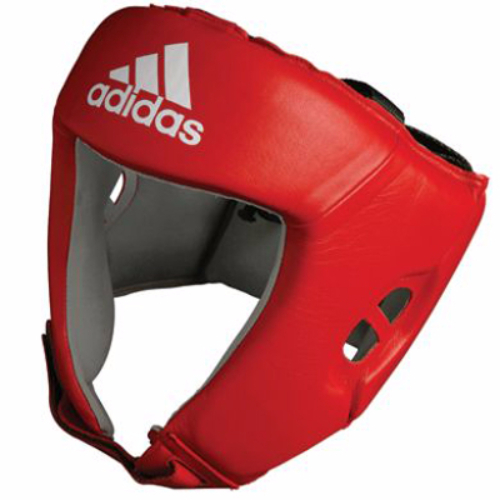 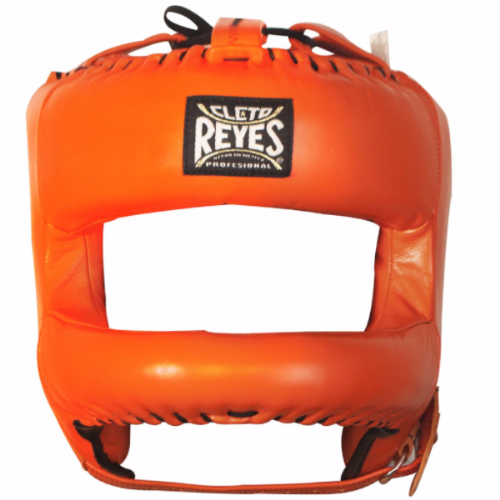 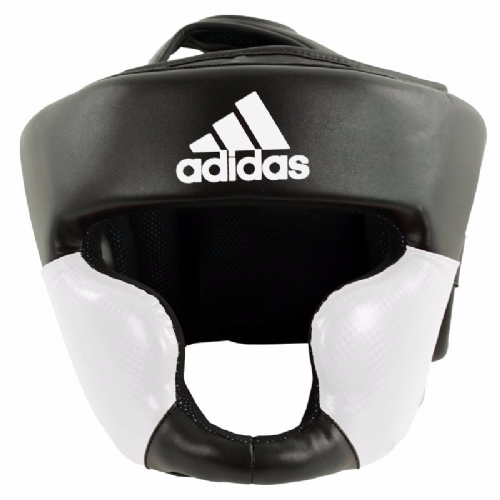 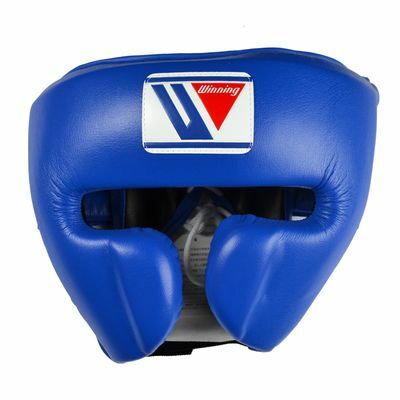 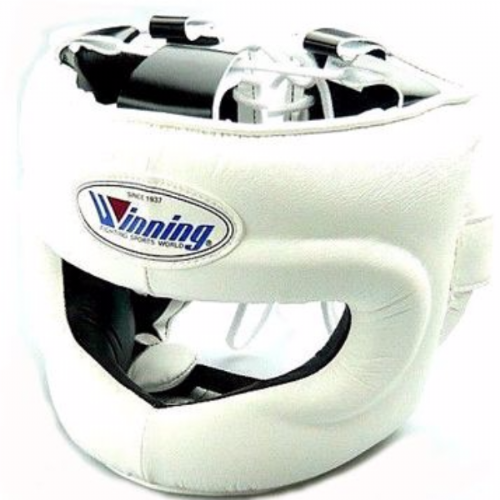 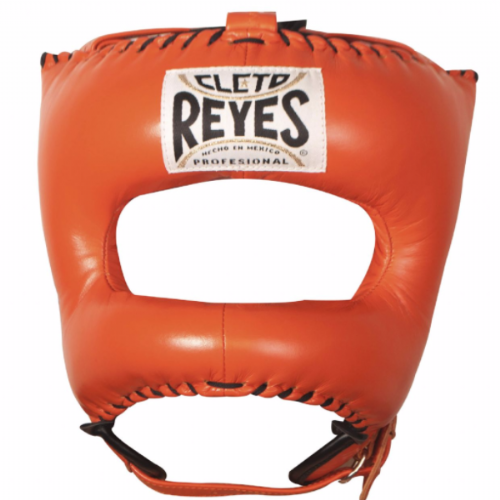 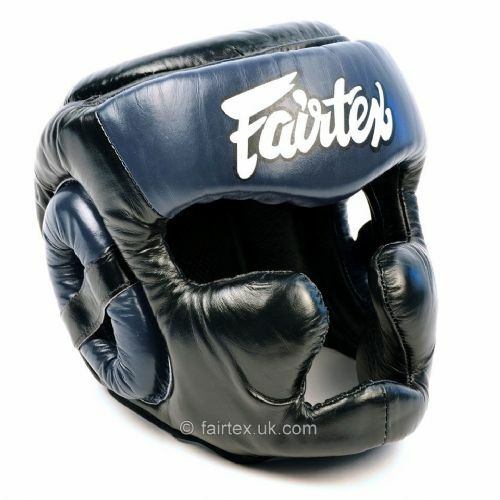 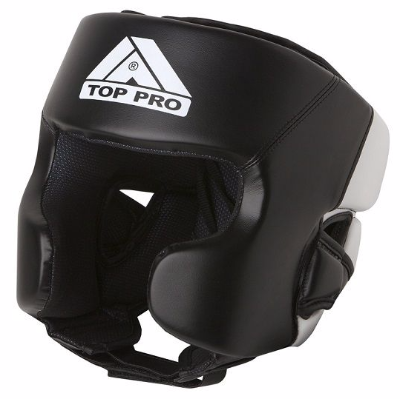 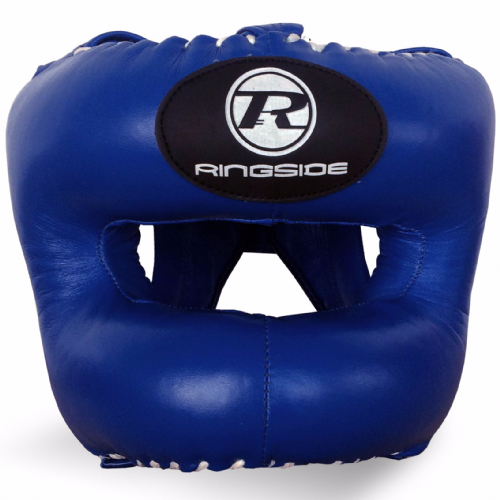 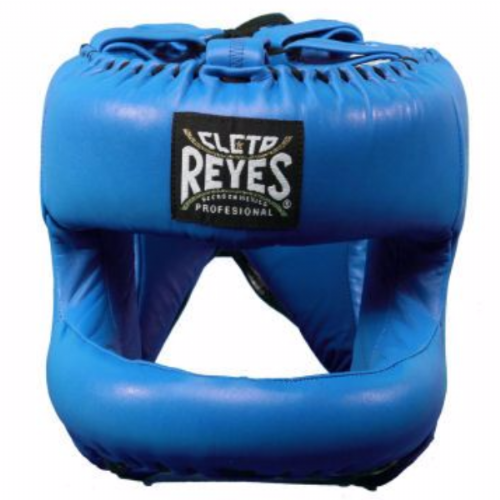 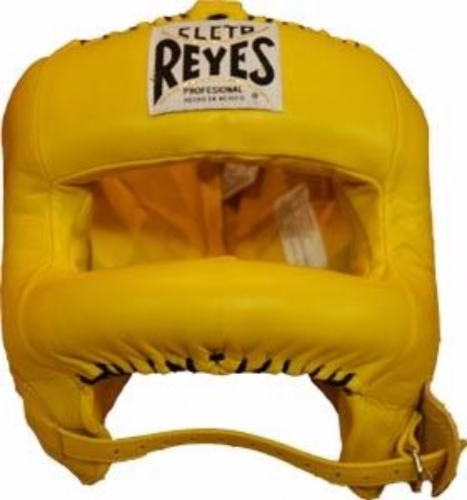 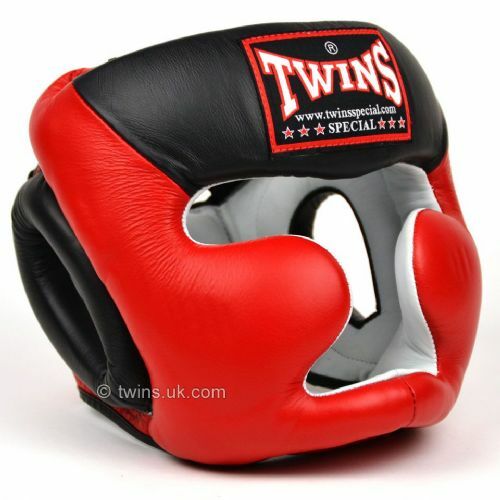 Ideal if you’re not far away from a fight and looking to limit the damage taken in sparring.